There are few greater summer pleasures than an onshore push of marine air after a heat wave. It often starts between 8 and 10 PM. The wind chimes start ringing. Leaves rustle. A comfortable coolness envelopes us. And it is about to happen. The satellite picture at 6:30 PM shows low clouds are moving inland. The difference in pressure between Hoquiam and Seattle reached 3.5 mb...enough to guarantee the change. (click to see better). At 0353 UTC (8:53 PM) Shelton was 57F with winds gusting to 31 knots! Cool air has now reached Tacoma and Bremerton, but has yet to influence the central and northern Sound. But be patient! It is working its way in and should hit Seattle by11 PM. The latest "fog" imagery shows low clouds now reaching the south Sound and into the Strait (see below). 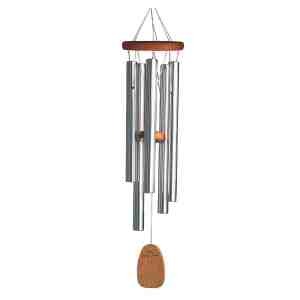 I am cleaning up my wind chimes for the expected chorus in a little while. Update at 10:30 PM...its here! See my video at the top. It is cooling down fast and one can hear the chimes and winds rustle the leaves.